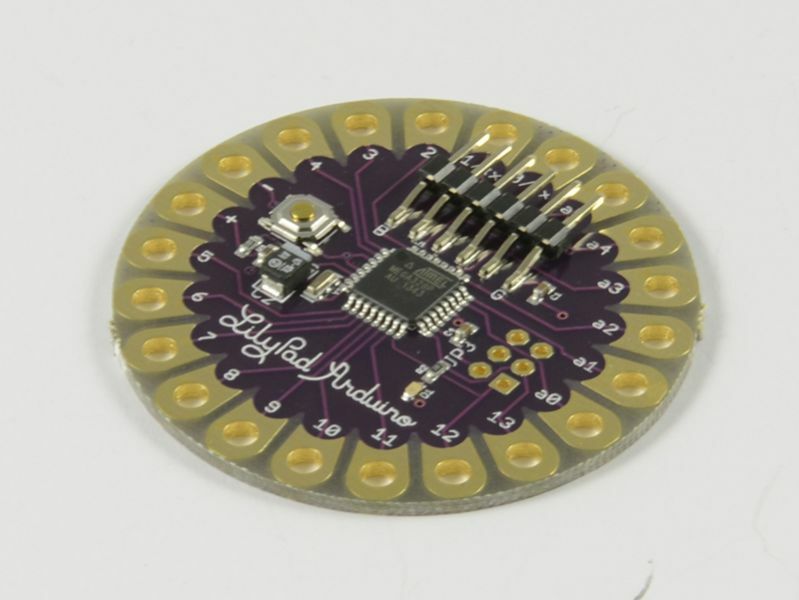 Apart from our starter and Sensorkit containing the main components, we offer nearly 150 different components, modules and sensors a comprehensive range for the development of individual solutions. 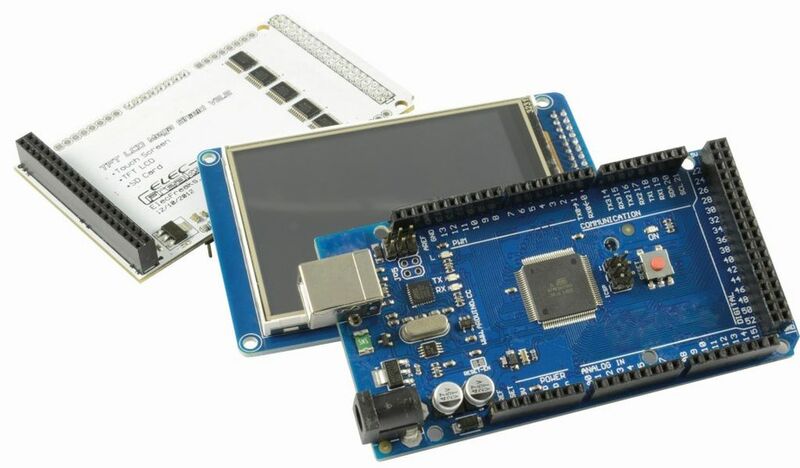 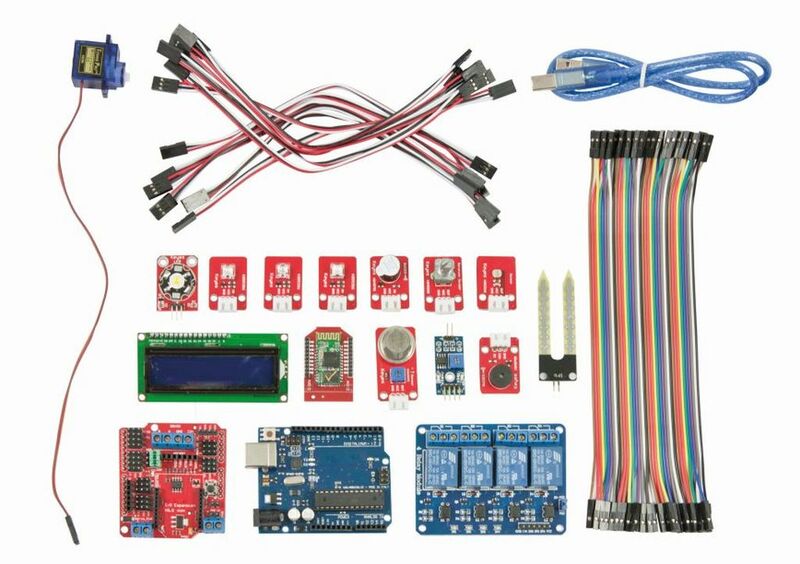 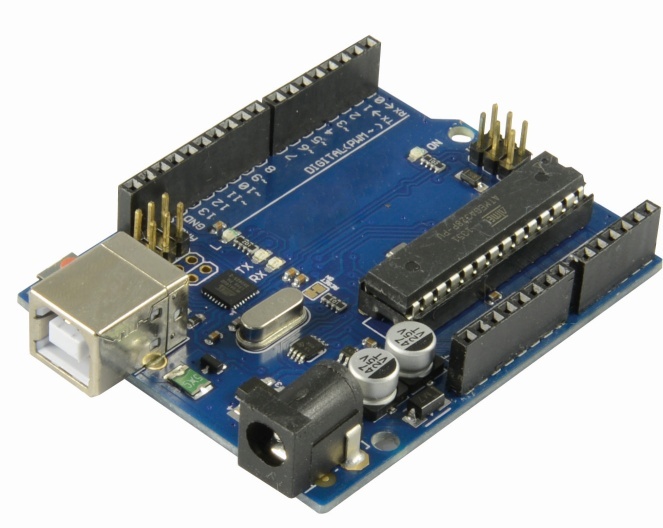 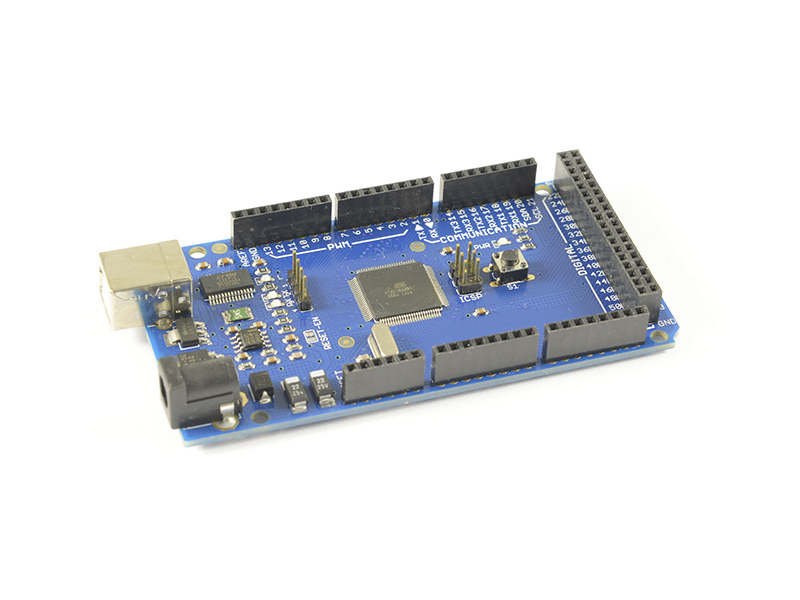 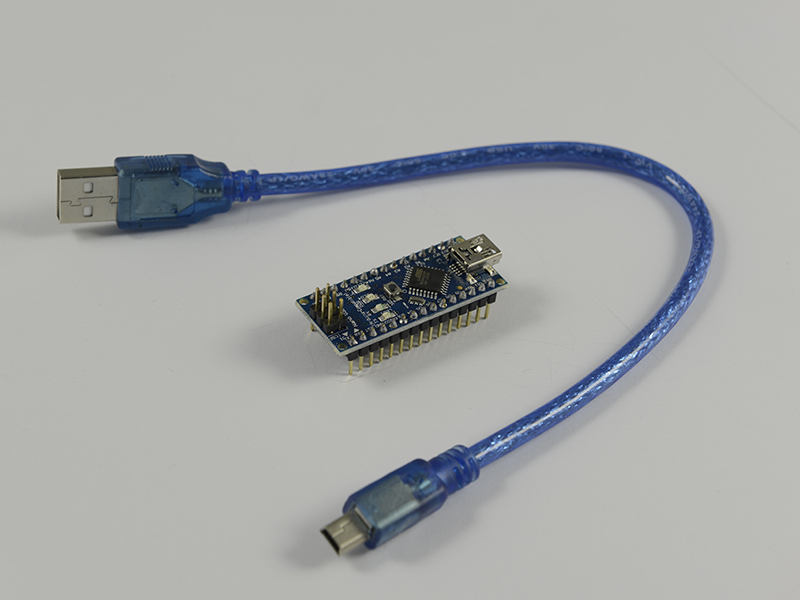 The starter kit allows an easy entry into the Arduino world, allowing immediate access to the development. 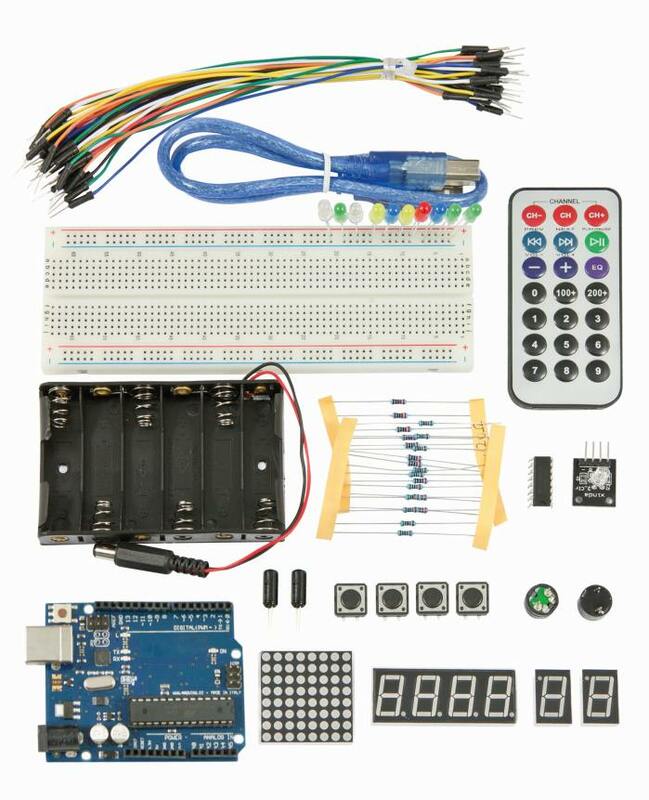 The accessories range includes more than 100 items and sets your imagination no limits.